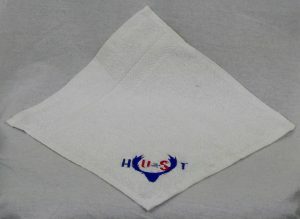 The official Supporters Trust Dutt comes in a universal size. 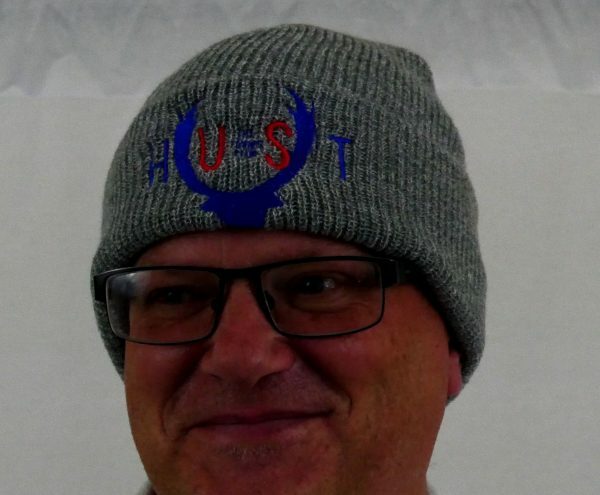 Available in different colours, this headgear is perfect for those long winter games, stood in the stands on a frosty afternoon, keeping your head lovely and warm. 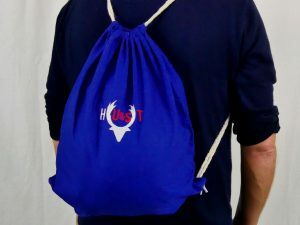 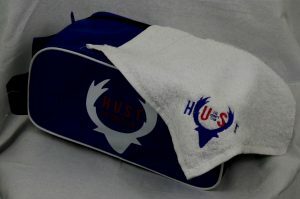 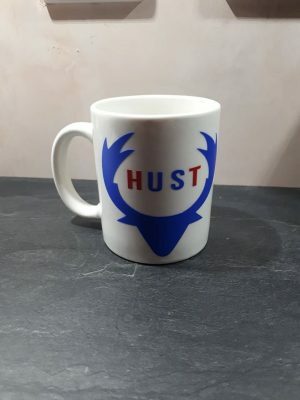 Finished with the HUST logo on the front.